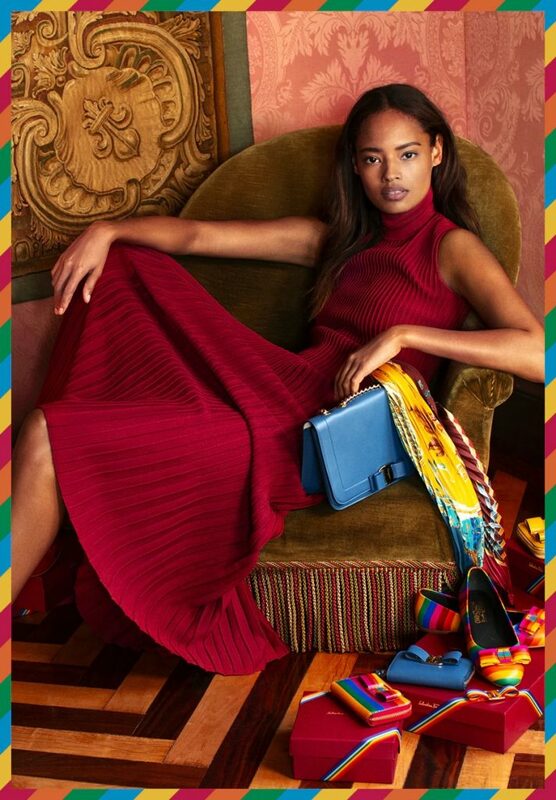 From bold colours to vibrant prints, Salvatore Ferragamo’s Rainbow Holiday collection for the festive season this year pays homage to the house’s well-known reputation for spirited innovation. Evoking ‘The Patchwork of Characters’ campaign, the iconic Rainbow wedge sandal designed in 1938 for Judy Garland makes a comeback and the Vara bow takes center-stage for this 2018 holiday season. Check out the rainbow stripes adorned on the Vara Rainbow bag below. Inject a splash of colour with Ferragamo. Editor-in-Chief Natasha Kraal interviews the perfume creator for Chanel on his new fragrance collection, Les Eaux de Chanel.